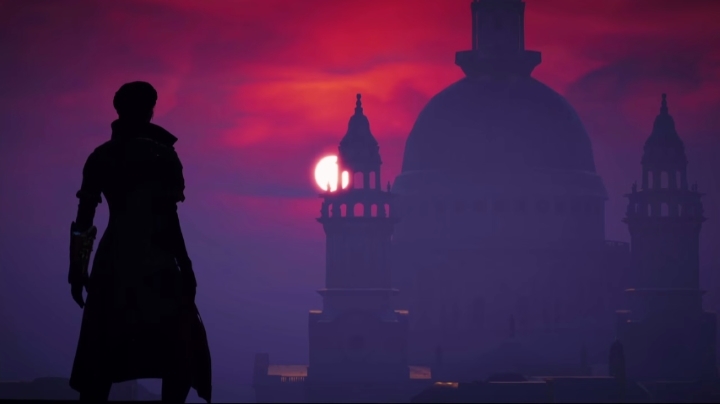 Ubisoft recently released the “London Horizon” trailer for the upcoming Assassin’s Creed Syndicate. Like the trailer’s name suggests, it focuses on London, the setting for the game. 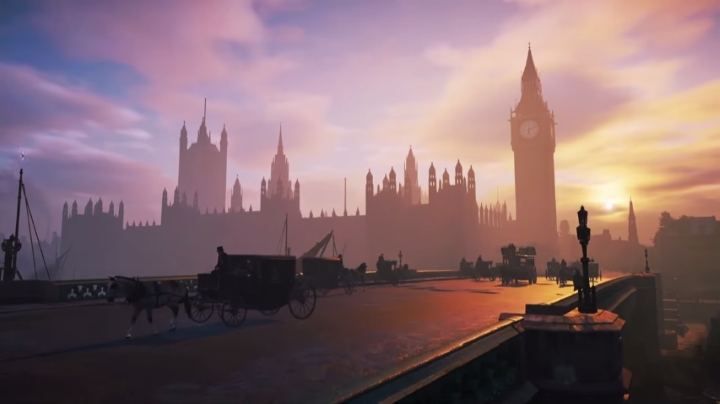 And if one thing is clear is that the Assassin’s Creed games are amongst the best when it comes to letting gamers enjoy the sights and sounds of another time and place (in this case 19th century Victorian London). 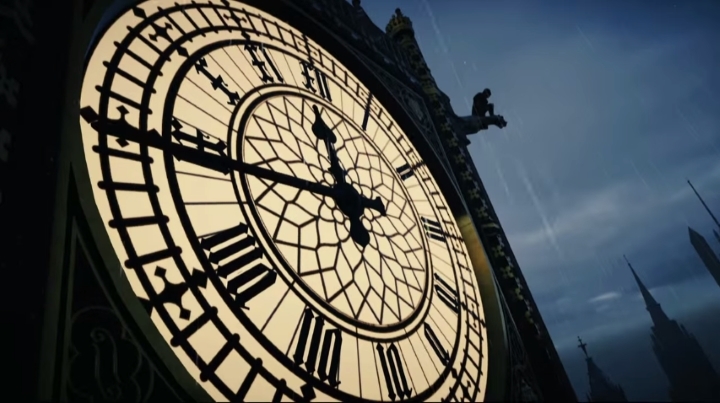 Here follows a list of the top landmarks seen in the latest Assassin’s Creed Syndicate trailer. It is clear that one of the draws of the Assassin’s Creed games since the original game came out in 2007 has been the leap of faith. It’s a gameplay mechanic that never gets old, and climbing the almost 100 metre tall Big Ben Tower, being treated to soothing music and a panoramic view of the city when you hit the “synchronize” button, and then leaping to a hay cart on the street below is certainly something most gamers will be looking forward to when the game is released in October. Few buildings dominate the London skyline like St. Paul’s Cathedral, it’s a truly huge structure that will surely be a joy to climb in Assassin’s Creed Syndicate. And climbing in the Assassin’s Creed games has always been an entertaining pastime – scaling the heights to get a better view of beautifully rendered cities like Rome or Paris has always been rewarding. And it seems Ubisoft has found new ways to make the climbing in Assassin’s Creed Syndicate more fun, with a new gadget like the rope launcher which protagonists Jacob and Evie Frye can use to get to the top of buildings quickly.